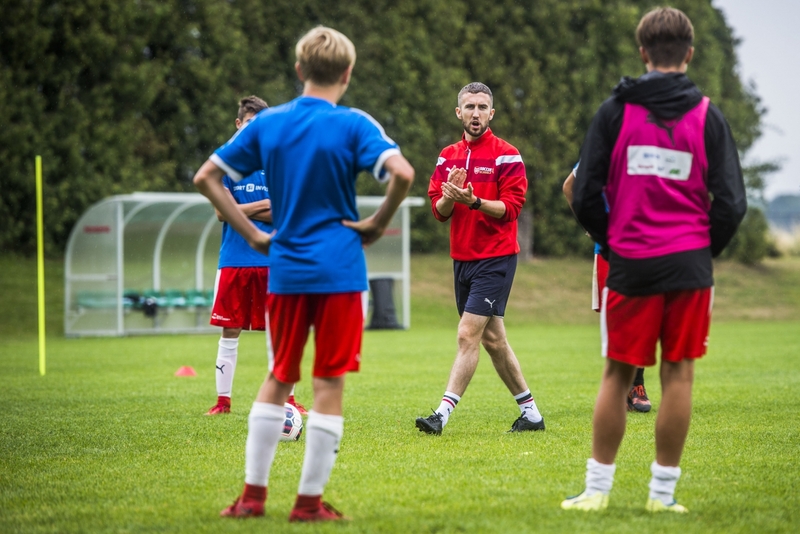 The kids train for one week with professional coaches. They experience themselves what it is like to train as a professional footballer. The program includes two trainings sessions a day along with regeneration or a visit to a water theme park. 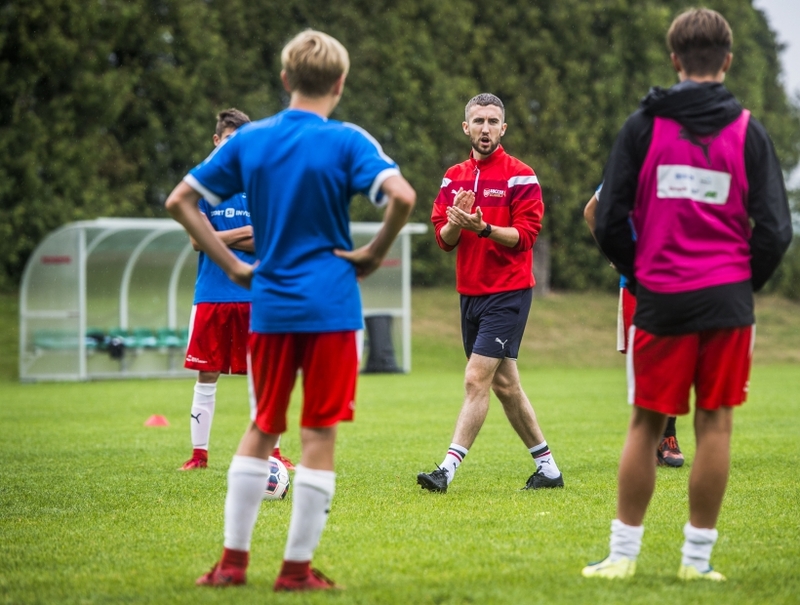 The Petr Čech Football Academy has a very special and unique program taking place every evening. The children try out some new and nontraditional sports, meet well known football players or other famous athletes, have English lessons aimed at football and sport in general, and participate in a lecture about health nutrition etc. Without any doubt the highlight of the program is the day with Petr Čech. 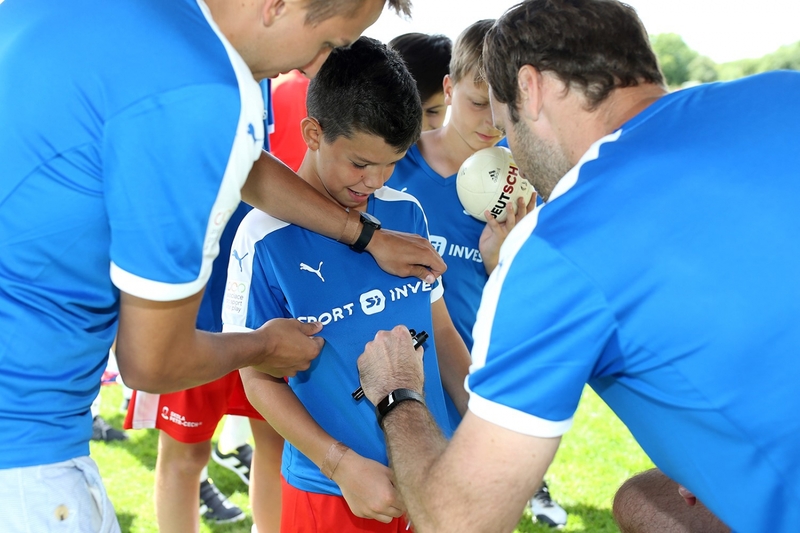 The kids have a training session with Petr, after which everyone has a chance to have a picture which Petr is happy to autograph. 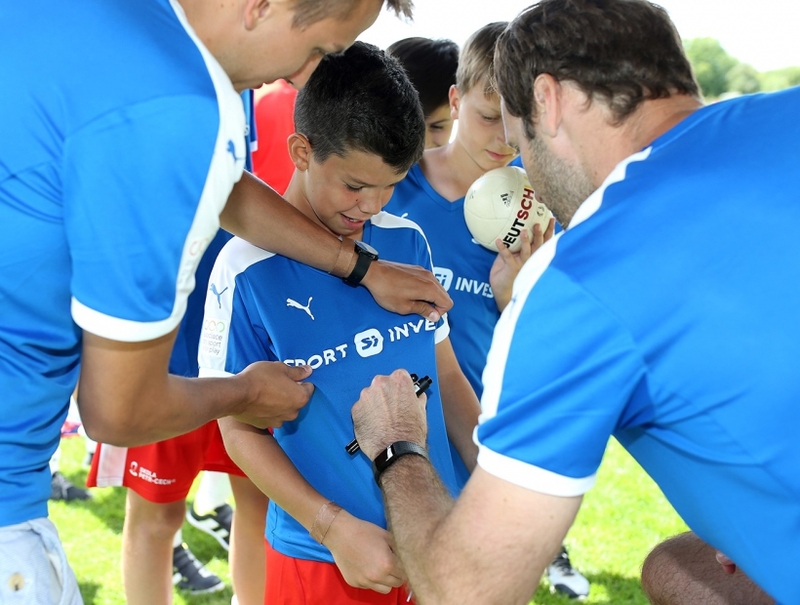 The kids are encouraged to chat with Petr and can ask any question they want. He is ready and willing to answer every single one of them. The Academy is open not just for goalkeepers. 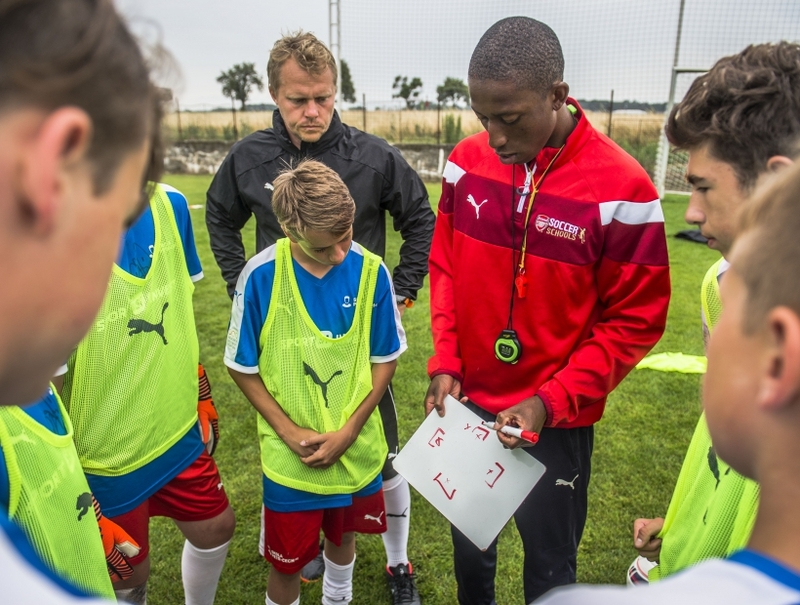 Experienced coaches prepare training sessions also for the players who prefer scoring goals instead of saving them. 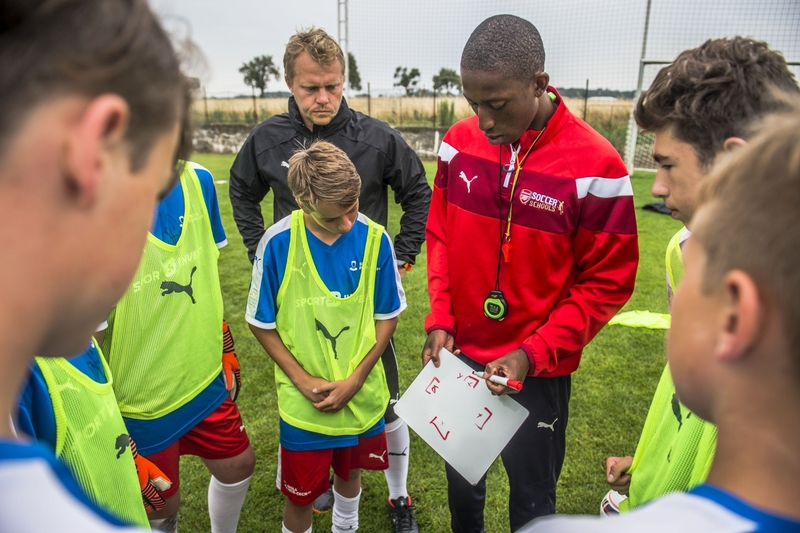 PUMA is the general partner to the academy. Every participant can look forward to a special football jersey which is prepared uniquely for this event.